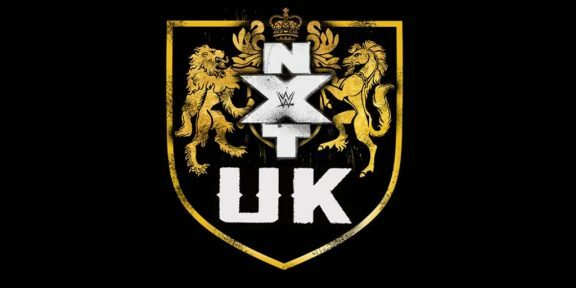 WWE will be holding the first ever NXT UK Takeover WWE Network event on Saturday, January 12, 2019 at the Empress Ballroom in Blackpool. 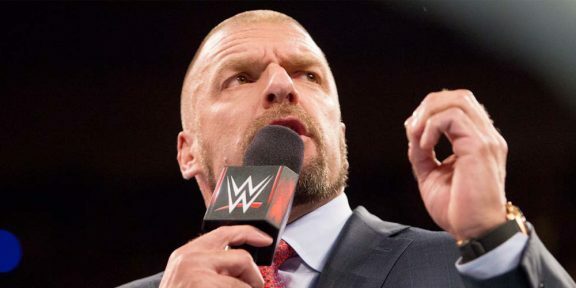 The announcement was made today during the NXT UK television tapings in Liverpool. 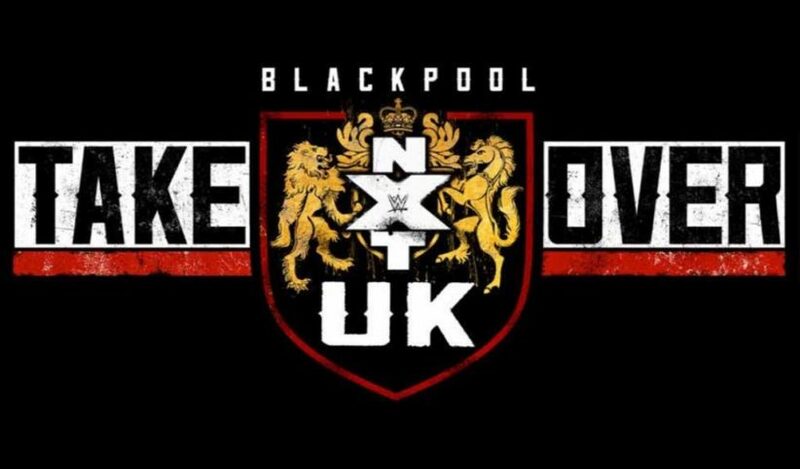 Titled NXT UK Takeover: Blackpool, the event will join the popular Takeover series and will feature all the top NXT UK talent. 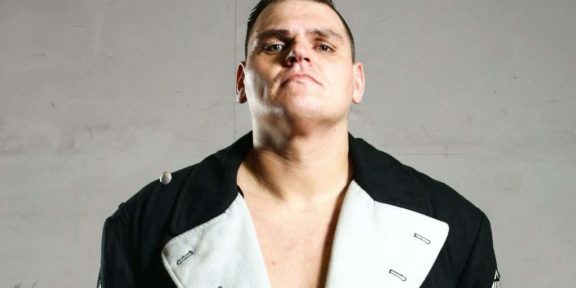 The show is being held almost two years after the original WWE United Kingdom Championship tournament which was also held at the Empress Ballroom on January 14 and 15 in 2017. 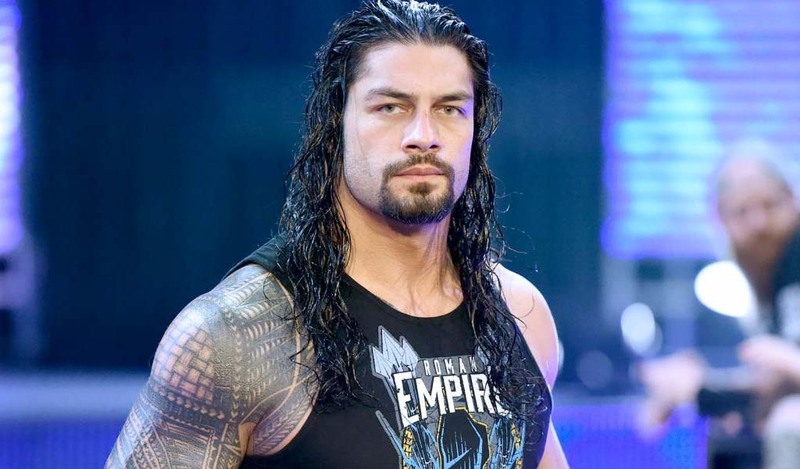 Built in 1896 and renovated in 1934, the Empress Ballroom has a capacity of nearly 3,000 and the NXT brand already performed there as well in December 2015. 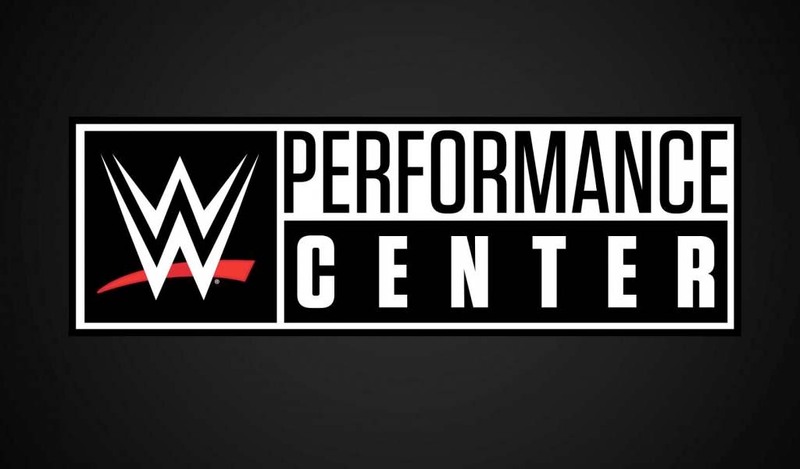 WWE will also hold NXT UK television tapings in the same location the next day on January 13. Tickets for both shows go on sale this coming Monday at 10AM GMT on Eventim.co.uk.